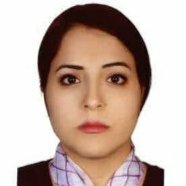 Dr.Fariba Sharifian received the B.Sc. and M.Sc. in computer engineering from Sharif University of Technology. I continued as a PhD student in System Neuroscience at University of Helsinki, and Aalto University and received my doctoral degree in 2015.